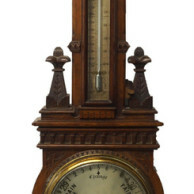 The Clocks, Barometers and Scientific instruments department specialises in a wide range of items in this fascinating field of collecting. 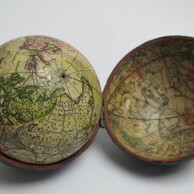 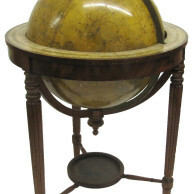 Scientific instruments include pocket globes, medical and dental instruments, microscopes, barometers, telescopes and binoculars, pocket barometers, surveying and navigational instruments, drawing and measuring instruments. 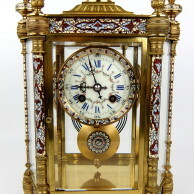 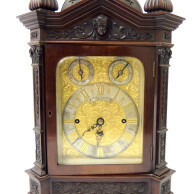 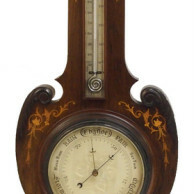 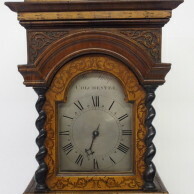 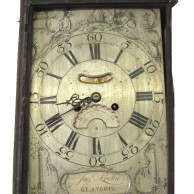 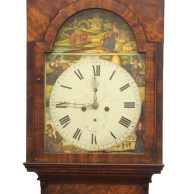 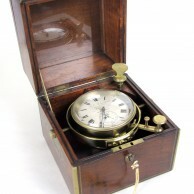 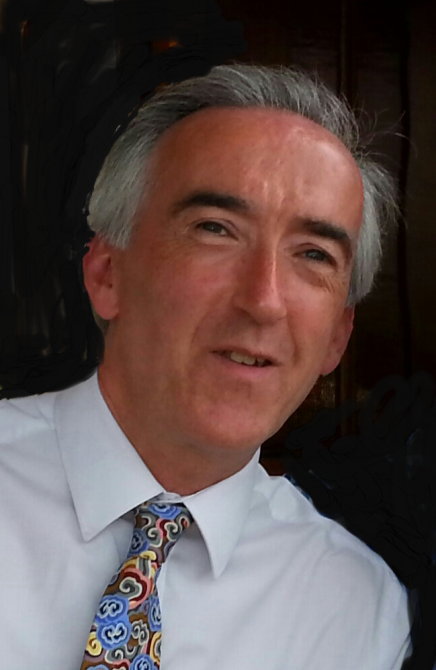 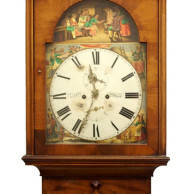 Clocks from a range of periods are included in all of auctions, including Georgian mantle, French figural, Continental enamelled and long case clocks, to name but a few examples.